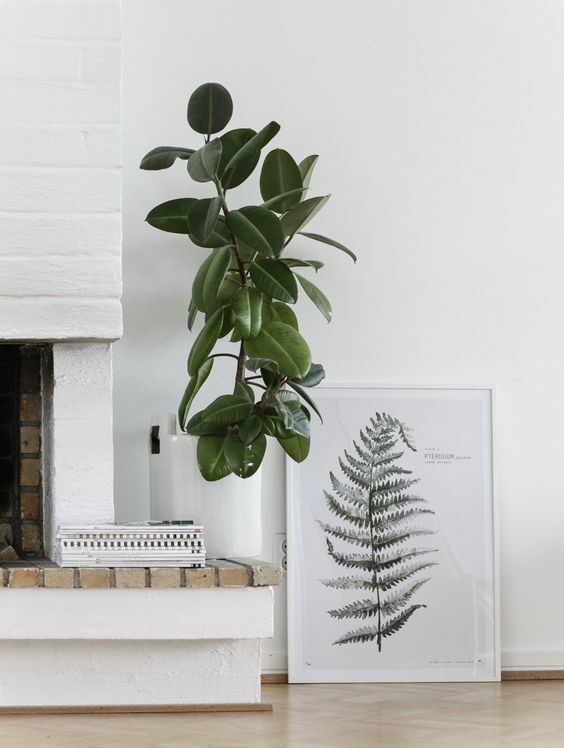 Plants make the home lively. They balance the modern design, adding some colors and a bit of natural look. 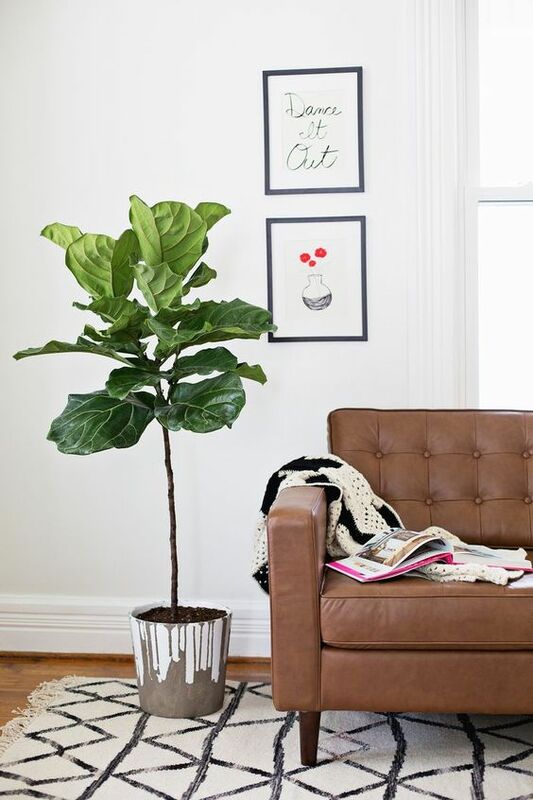 However, not everyone has enough time for caring for houseplants. Trying to be in time everywhere, we can’t allow ourselves to spend the precious free minutes on caring for plants. 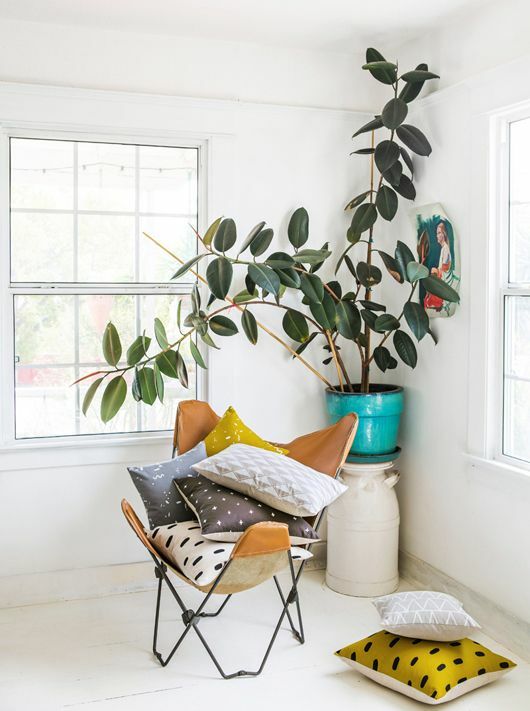 Here is the list of the best house plants for all lazy greenery lovers. The plant has nice big leaves. It looks interesting in different interiors. 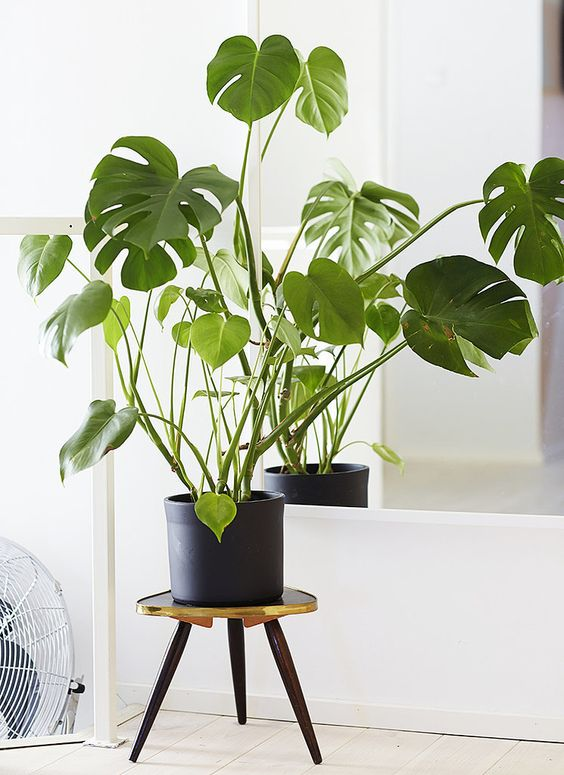 Split-leaf Philodendron will grow 4-6 feet tall and wide. 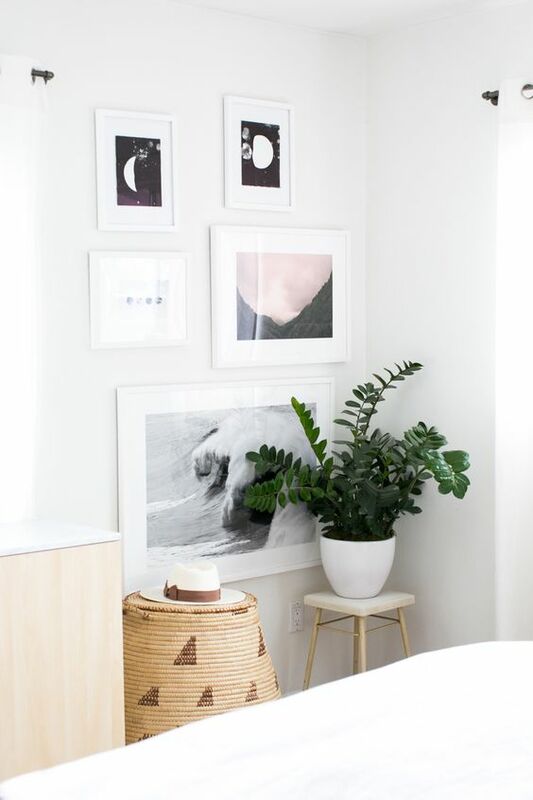 Put this plant in a place with medium light. Water it every 7-10 days. You don’t need to worry about counting the days. When you see that the soil in the container is dry, feel free to water it. Due to an interesting shape and bright green strappy leaves, the snake plant is a relatively popular option. 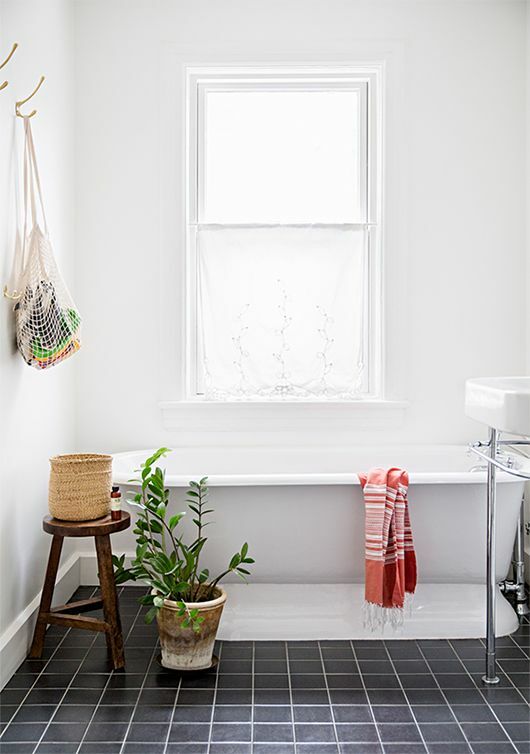 These plants will grow well both in bright and low light rooms. Don’t water them too much. The soil should be dry a bit. Those are a few plants that are easy to care about. 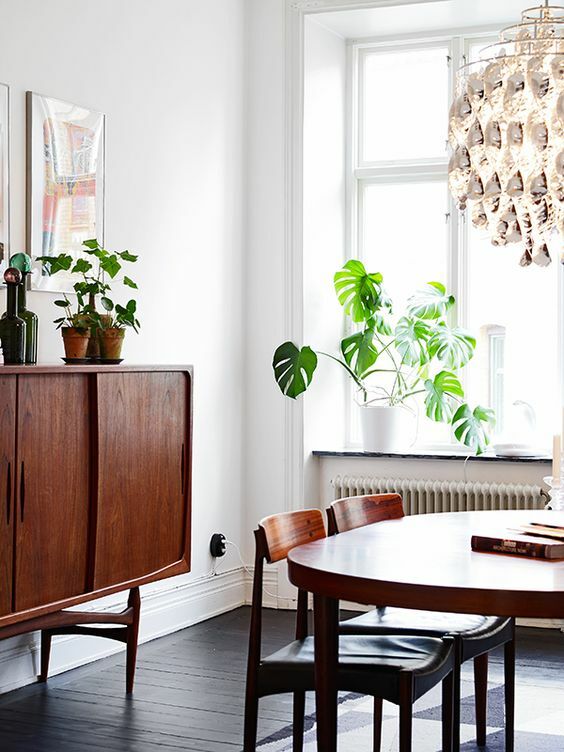 Try to make the interior lively with a help of such greenery. You’ll like the results.